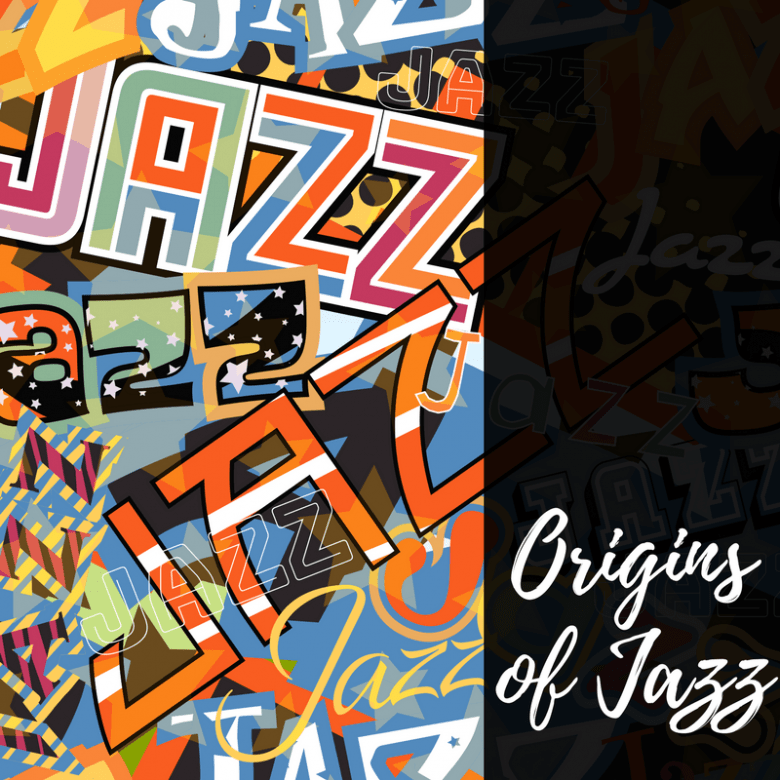 Where did jazz originate? Jazz originated in New Orleans in the second half of the 19th century. A port city, New Orleans had people coming in from around the world, socializing, and sharing their music. Music from all over the world could be heard in the streets of New Orleans. New Orleans was also one of the only places in America that permitted slaves to own drums. West Africa, the birthplace of many slaves, was home to rich musical traditions which continued in the songs and field chants of the America’s slaves. When slavery was abolished and the American Civil War ended (1865), many former slaves found jobs as musicians, exposing them to other musical styles from around the world. Jazz was born into this new world of emancipation and freedom, stimulating a spirit of experimentation and expression which would be key elements to jazz. Jazz is often thought of as being founded on the musical traditions of West Africa (rhythm, “feel”, blues) and Europe (harmonic chords, variety of instruments). Early jazz also incorporated church hymns, slave songs, field chants, and cuban-style rhythm. However, jazz didn’t get it’s big break until the 1890s when “ragtime”, a precursor to jazz, started to catch the ear of white Americans. The most famous of the artists at the time was Scott Joplin who composed 44 original ragtime pieces before his death in 1917. It was around this time that other artists started to add in improvisation to the sound, a crucial component of what would become modern jazz. The Jazz age really started in the 1920s when the music became popular across the US and Europe. The “Roaring Twenties” with prohibition, speakeasies, flappers and music drove jazz into the mainstream and made overnight success stories of black musicians such as Louis Armstrong, Duke Ellington, and Count Basie. The age of Jazz culminated in the historic 1938 Benny Goodman concert at Carnegie Hall, bringing together musicians from various ethnicities to perform jazz inside this hallowed hall. At this point, the jazz of the 1920s and 30s was already starting to give way to the Big Band era although musicians such as Ellington and Armstrong would continue to develop jazz until their deaths. Despite the dominance of jazz ending with the Great Depression, the music has continued to evolve with new styles and sub-genres forming as its influence on pop-culture continues to echo through time. © 2019 JazzObserver.com | All Rights Reserved.